This summer has been a bit challenging for me on the physical front. Every morning, I wake up hurting in numerous and various ways, almost always for reasons I cannot immediately identify. I’ve lived long enough to have first-hand experience with all the usual flavors of pain: overuse, injury, illness, repetitive strain, I’m-coming-down-with-something, and, ahem, overindulgence. But the way my body feels lately has no obvious connection to any of these. I’ve always been strong, if not also fit/conditioned. I’m a trouper, always have been, and I get stuff done. I am not ill, as far as I know, so when I tell people I am in chronic low-grade pain that makes me not want to do much anymore, sympathy is pretty thin on the ground. One of my friends told me the reason I feel bad is my “lifestyle,” meaning the one where I work from home—doing housework, yard work, and pet care every day, among other things—instead of, say, getting up at the crack of dawn five days a week and commuting to a cubicle where I sit in front of a computer for eight hours. She stopped short of calling me a lazy bum, which I certainly appreciated, but her implication was clear. * Apparently she believes that all I do all day is recline on the divan and eat bon-bons, or whatever passes for near-criminal indolence in 2014. I have had low-grade pain in my lower back for so long I can barely remember what it feels like to bend down and touch my toes without hurting (although, for the record, I have always been able to touch my toes without bending my knees). Bending and stooping repetitively is agonizing for me, yet that’s what I have to do when I clean house, mow the lawn, do laundry, make the bed, all that stuff. I huff and groan a lot. Lately, I’m noticing some pain in my hands that surely cannot be caused by keyboarding, mousing or clicking a camera shutter. My grandmother had terrible arthritis in her hands. Is that in my genes? I worry. Yesterday I laid down on the yoga mat after breakfast and starting cataloging aloud all the places on my body that hurt as I went through my stretching routine. I cried along the way, not so much from the pain itself but from frustration at how it saps my energy and thereby limits my life, and from fear of where it might go. Is something actually wrong? Will it get worse? Am I going to be okay? I worry. I figure, right this minute, there are probably three major culprits: PMS, overuse (weekend yard work), and neglecting my yoga just a little too long. 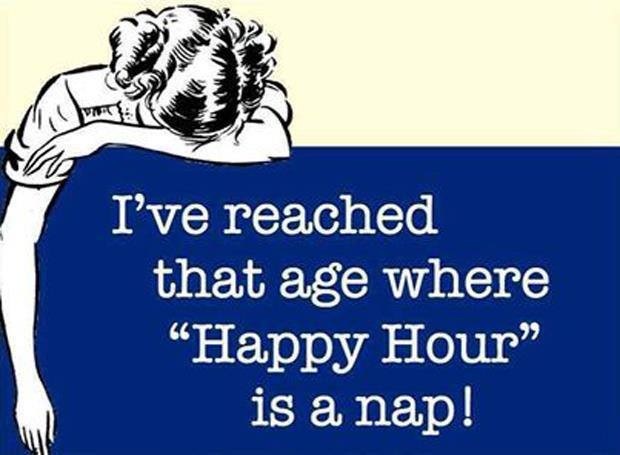 Ordinary aging may or may not have anything to do with it as well. I felt better after stretching yesterday, and even better after stretching today. I have not been doing yoga lately because I guess I somehow got it in my head that I don’t “really” do yoga—I just stretch and do a few simple yoga poses such as Downward Dog. My sister does “real” yoga, the kind that makes me sweat copiously and ache all over the next day when I try to do it with her. The moves she does build strength and flexibility. The moves I do just maintain my muscles in their normal state rather than bunched up tightly and tender to the touch. I’m going to try to get back to doing my little 20-minute routine every day because it’s the only exercise I’ve ever done that actually makes me feel better rather than worse—which is probably a big part of why I don’t see it as “real” exercise. Ever since I was forced to run laps in P.E. as a kid, I have associated exercise with physical pain, both during and after. When I wake up in the morning hurting in a dozen different places, the last thing I would ever want to do is make it worse by exercising. So my yoga is the perfect thing: not really exercise, not really painful, generally beneficial. It’s time to get back on the mat. Comic by Louise Wei, Panda & Polar Bear. * Most people seem to believe that “working from home” is not really working and that a person who owns a home-based business doesn’t actually have a job, so I can’t hold that against my friend. I don’t bother to argue with anyone who thinks that anymore. They can think whatever they like about my job, my life, my “lifestyle” and how I spend my time because they really don’t know the first thing about any of it. It’s good to have goals to start the new year, so I was thinking perhaps this would be just the one for me. I think I totally have what it takes to rock this! Anyway, I do know that this is one small thing I can do every day that will help make me stronger. I also started doing some range-of-motion exercises, deep knee bends, calf raises and walking lunges in the kitchen while waiting for the kettle to boil in the morning. It’s only a few minutes’ worth of exercise, really not much in the grand scheme of things, I know, but it’s something, which is more than nothing. I can already feel those lunges in my hamstrings tonight, in fact. I’ve been doing a basic yoga stretching routine along with a Rodney Yee DVD in the mornings for so long now that I have his routine memorized, so I picked up a different “Yoga for Beginners” DVD at the bookstore tonight that has both a morning and evening routine, neither of which looks like it will kill me. If I were to start with a 10-minute kettlebell cardio workout, it might not kill me outright (or maybe it would…) but for sure I would be too sore to move for the next three days and would never go back to it. I really want more activity in my day beyond just walking with the dogs, but I don’t want all the aches and pains that go with it because, at least for me, nothing is so demotivating and even demoralizing as physical pain. I like to start off real easy and taper down from there. 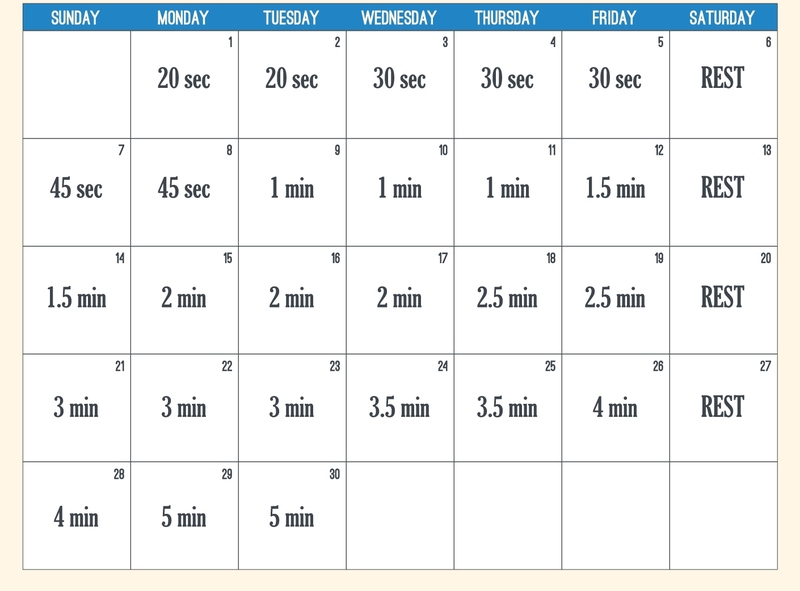 Baby steps—20 seconds today, 30 seconds tomorrow. I can do this. I love listening to people express shock and surprise that another year is nearly done. “Can you believe it? Almost 2014 already!” As if, after 40 or 50 or 60 or more years of watching the calendar turn over, they were not ready for it. Again. As for me, no, I’m not surprised that another year has passed, as years predictably do. Another thing that doesn’t surprise me is that while I was on vacation, I gained the standard ration of holiday weight, roughly equal to that of a tiny kettlebell. 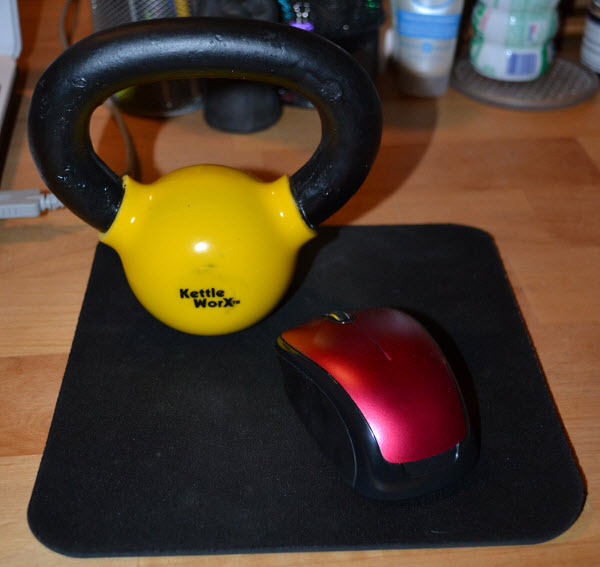 Tiny kettlebell with mouse for scale. That is my new workout tool, the tiny kettlebell. It came with a DVD that includes three different workouts guaranteed to make you sweat while you’re doing them and feel the pain long afterward. I haven’t decided yet when I’m going to do one of those workouts myself, but I do plan to. Sincerely. It’s a new year, time for a new groove. My Weight Watchers leader, bless her heart, tried very hard tonight to find some behavior or choice of mine from the past two weeks to recognize me for during the meeting, but I couldn’t name one thing I did in the interests of my health while I was on vacation. I cooked and ate a lot of great food, I snacked on whatever was at hand whenever I felt like it, I walked my dogs only once and went for one short hike, I didn’t practice portion control, I didn’t lighten my recipes, and I didn’t track what I ate. I sure as heck didn’t bother to find a WW meeting to attend while I was out of town. In short, I threw my diet out the window and did all the things I used to do with regard to food every single day of my life. But vacation is over now, and I realize that I don’t want to live that way anymore because I don’t feel all that good when I do. Healthy choices are good for me in more ways than one. So, the gain has been duly recorded at WW, I’ve stocked my kitchen with lots of healthy food, and I’ve logged back into the WW site to track what I’m eating for every meal. The dogs and I walked yesterday and today and likely will do so every day this week as long as it doesn’t snow too much. In other words, I’m back on the wagon, a bit rounder for my time off, but that’s nothing that can’t be remedied with a couple weeks of consistently making good choices. My plan for 2014 is to drop another 50 pounds, and to reach my scale goal some time next summer. I have worked through a lot of deep emotional issues around my weight in the past few months, and I think this time I can actually do this. I have all the tools and all the support I need, and not a single excuse left on the rack. 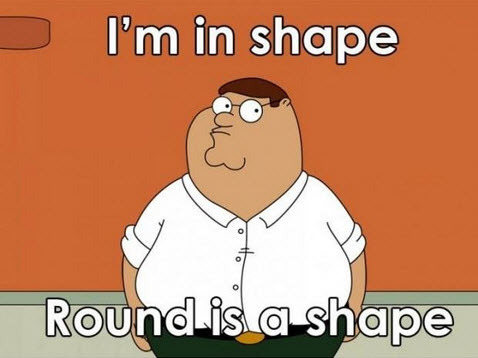 I’m ready to find a shape other than round and a size other than large in which to live the rest of my life. Yoga: Exercise is one of the two foundations of self care (the other being nutrition) but is always the first thing I abandon in a pinch. I rolled out the mat this morning because every single muscle in my body was begging to be stretched and it felt sooooo good. Hehehe. 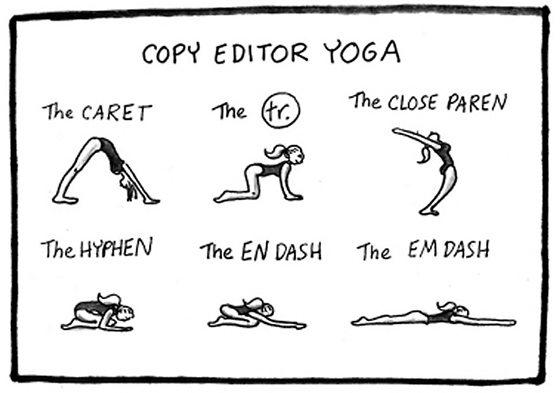 This appeals to my editorial tendencies. 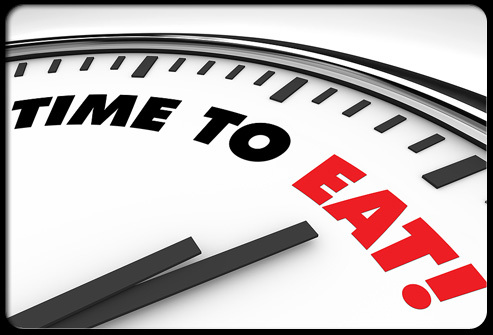 Regular meals: I always eat breakfast first thing in the morning no matter what else is going on, but I only managed the occasional lunch-at-noon and supper-at-five that I am accustomed to having at home. So I’m back on schedule with that. I like to know when the chuck wagon’s due to open. Walking the dogs: My poor little pooches spent hours and hours and hours alone in the house or in the car while I was running hither and tither, and with the exception of some minor damage to some paper products for which Reggie is almost certainly responsible, they were beautifully behaved house guests and travelers. As I said, exercise is the first thing to go; I had no energy left at the end of the day to even run them around the block. I didn’t sleep very well last night and felt none too zippy this afternoon, but I took them out for half an hour anyway and they both were ecstatic about it from the moment I started lacing up my shoes to go. They were both kind of like this, but with more barking. Much more barking. 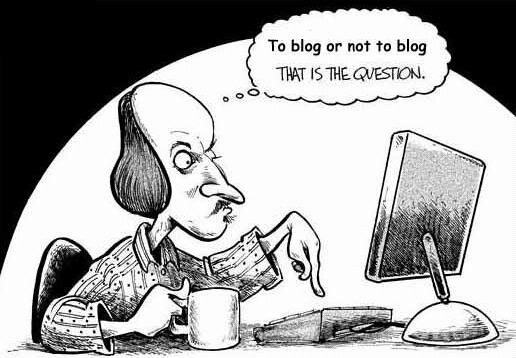 Daily blogging: Boy howdy, have I missed my posting! But I didn’t want to get into all the details of my mother’s condition or her progress (which has been slow and steady), and the daily round of ordinary caretaking—visiting mom, cleaning house, doing laundry, buying groceries, providing regular updates to family and friends—just isn’t interesting enough for daily blogging. You kind of had to be there, as they say. I’m happy to be back in my own little groove in my own little house, but of course I am still very concerned about how both my parents are doing and I will be keeping as close track of them as I can from 500 miles away until I can clear my calendar to go back to visit for another two weeks (hopefully in mid-June). They have plenty of people around to help them, but my dad is holding down the fort at home by himself and an extra set of hands to help with the everyday stuff is always welcome. 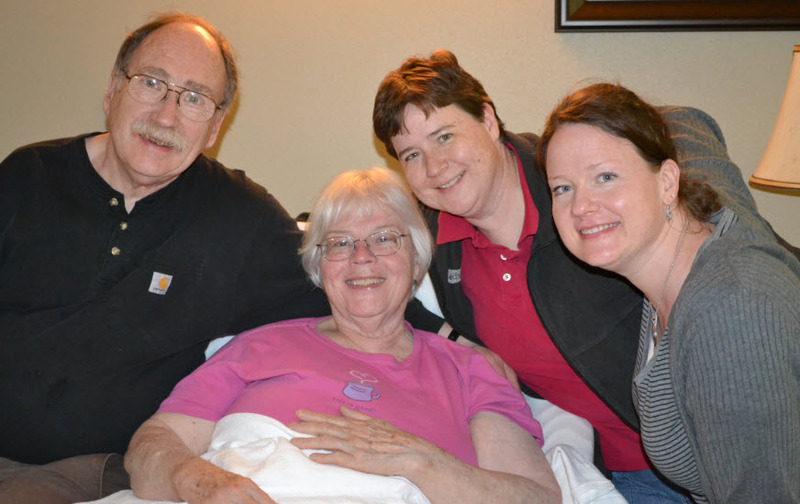 Here’s my family—dad, mom, me and my sister—a couple of nights ago. Ten days of vacation, lots of good home cooking, lots of meals out, lots and lots of snacks, not so many dog walks, and what do you get? At least a couple of pounds gained. Maybe more than a couple. I’m not saying. What I will say is that I decided my bathroom scale needs to leave my house for the next several weeks at least, so I banished it to the garage today. Out of sight, out of mind. I think we will both benefit from spending some time apart. 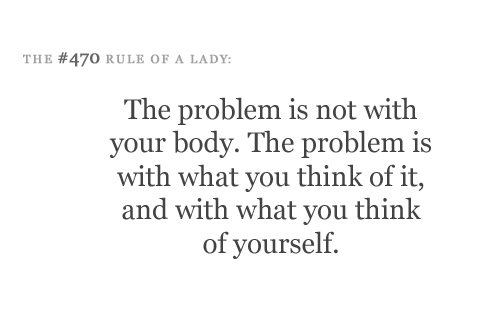 Like every woman who struggles with her weight, my mood and self-image tend to rise and fall along with the number on my scale. Every single life makeover or action plan I have ever conceived starts with “lose 20 lbs.” (or more; usually more). I talk a good line, but I can’t seem to help buying into the idea that I would have a better life and, in fact, would actually be a better person if only I weighed less than I currently do. I am bombarded with that message every single day, so how can it not affect me? So even though I feel compelled to step up on it every single morning, I still hate my scale and want to shoot it for not showing me what I want to see and for not telling me what I want to hear: that I am a good person, a good daughter and sister and neighbor and friend, and that no matter what number it registers, I still deserve love and success and happiness in life just the same as everyone else. 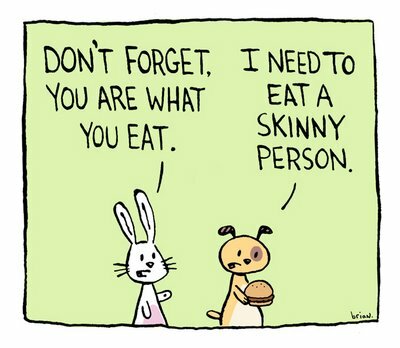 Instead of daily weighing, I’m going to try to make good choices for the next few weeks, such as exercising more and eating out less. I have some new (healthy) recipes to try and a couple of dinner dates planned. I have a couple of other things in the works, too, that should help me feel a lot better even if I never gain or lose another ounce. My body deserves better than it’s been getting lately and I’m going to do my best to deliver. 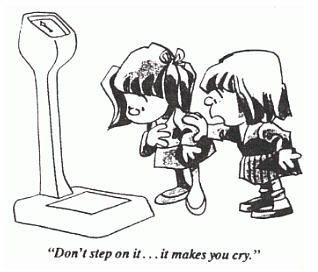 Maybe I won’t bring the scale back in the house at all. Wouldn’t that be liberating? When we were stuck in a deep freeze for the entire month of January, I was on the lookout every day for a pair of palm-sized reusable hand warmers to keep my fingers from freezing off while I was walking the dogs. I could keep all the rest of my body warm except my fingers, even in good-quality gloves. We missed a lot of walks because I make my living with these digits and I need to keep them attached to my body. While I was out at the video store tonight to pick up a couple of movies for the weekend (because I still haven’t tangled myself up in the Netflix web yet), I found the perfect solution. Never mind that the weather has turned mild and summer will be on its way very soon. When it gets cold again, I will be ready. 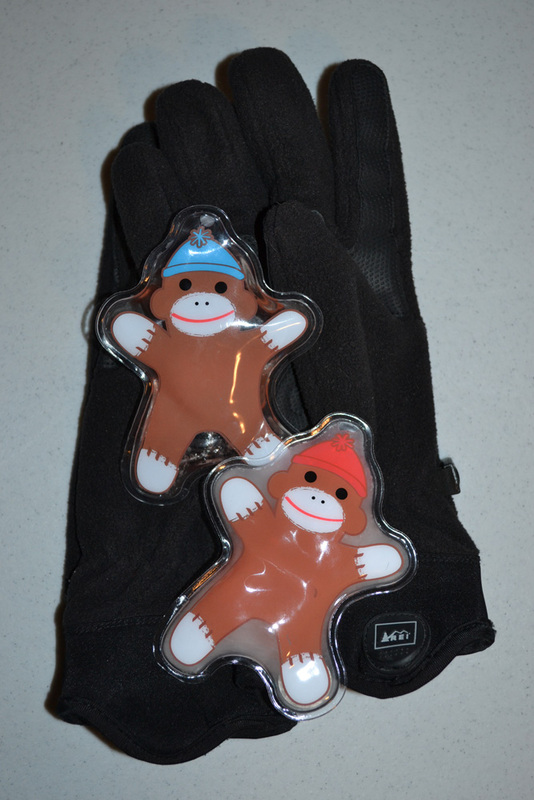 Sock monkey hand warmers. Yes. The one with the blue hat is still cool; the one with the red hat has been activated and is toasty warm. They fit right inside the glove and will stay warm for half an hour, which is as long as the dogs need to get their chores done and as long as I can stand to be out in the cold anyway, so they really are perfect. And cute! Always a bonus. Now I’m almost looking forward to next winter. Almost. 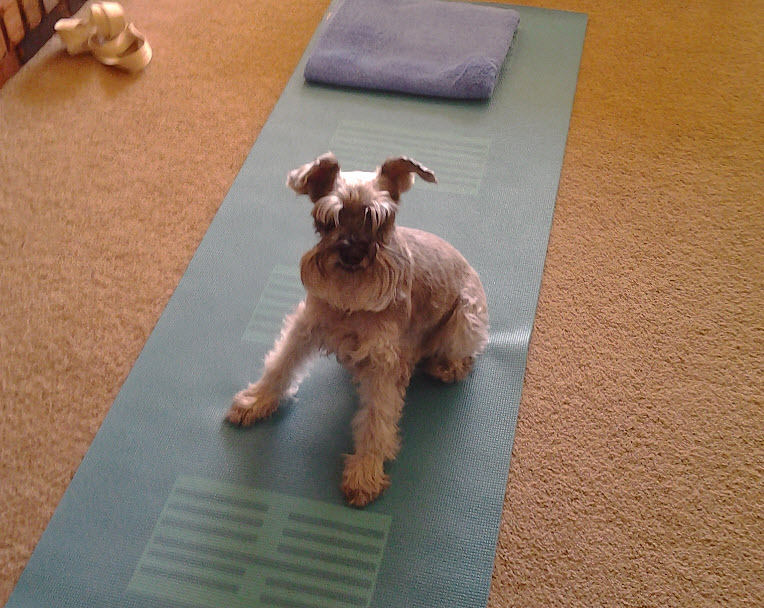 Some mornings, like today, Rudy likes to “help” me do my yoga. He sticks right next to me when I’m on the mat, expecting me to make my hands available to play with him or at least scratch his ears, no matter what the rest of my body might be doing. Of course, he and Reggie both have mastered the Upward Dog and Downward Dog poses and practice them whenever arising from a nap or preparing to go out. When I did my cross-legged poses, he climbed into my lap and curled up comfortably. No amount of shooing will discourage him when he’s in the mood to snuggle (or play), so I’ve learned to just take the time out to embrace him and enjoy his cuddly little self for as long as he will allow it because this doesn’t actually happen very often. Usually he stays in bed and sleeps right through my workout. Dogs are so short-lived compared to us. Who can afford to waste a moment, let alone a day with them? Yoga will always be there. Here is a great video of another pet helping her human work out.